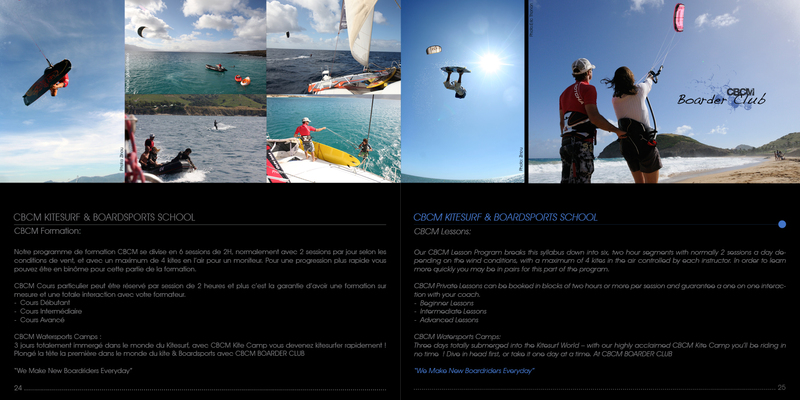 CBCM Boarder Club is KITESURF, BOARDSPORTS & SAILING SCHOOL E.F.K ( Ecole Française de kite, FFVL No. 14953), based in St Cyprien France and Fuerteventura in the Canary Islands, Spain. We offer the best service for your next holiday sports KITESURF, STAND UP PADDLE, SURF, WINDSURF, WAKEBOARD or SAILING SCHOOL. Men and women devoted to their profession make every effort to provide you with excellent service from booking your sports stay during the activity or departure. 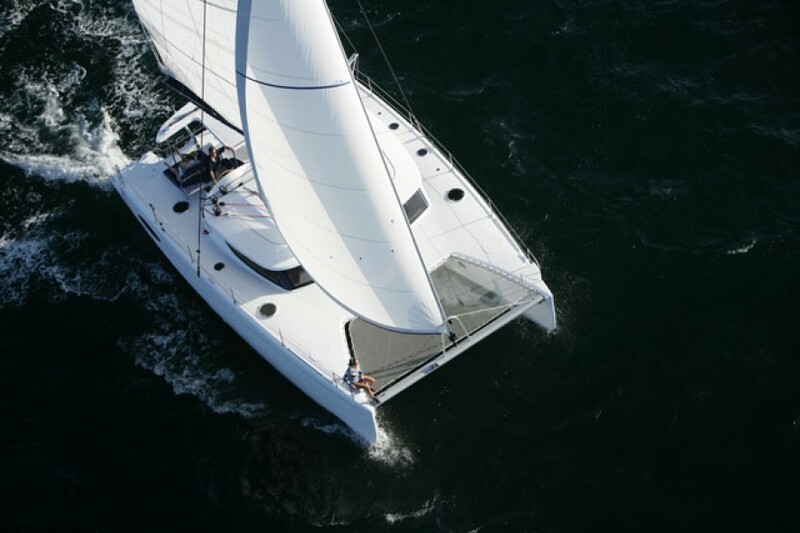 We are listening to your expectations and we adapt to new ways of traveling by answering each of your requests for personal way by offering a framework with real experience in boardsports. The CBCM school (Concept Beach Concept Mountain) was created in 2003 by Laurent Mora, professional athlete, sports brand Ambassador, International Judge PKRA Kiteboarding World Tour and Graduate National Instructor of “French National Sailing & Watersports School of Quiberon” in Brittany France ENVSN . Laurent is one of the pioneers of kitesurfing in France, he acts as judge with François Feray (Race director) in different kitesurfing event in Europe and around the world between 1999 and 2003.Thus, it participated in the drafting of rules racing and safety of kitesurfing. 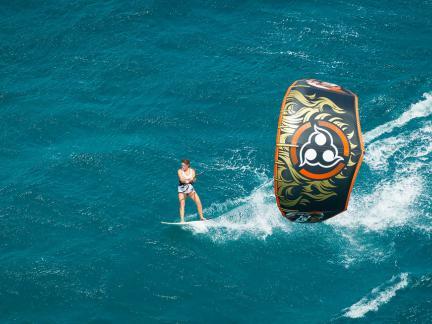 In 2000 François Feray & Laurent Mora provides impetus to the creation of the PKRA Kiteboarding World Tour (Professional Kiteboard Riders Association). 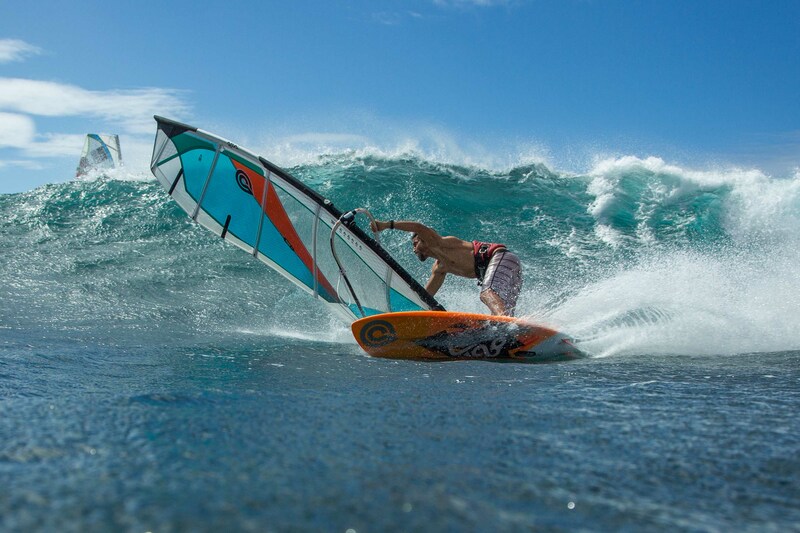 In recent years the PKRA Tour became the sole recognized in the world of professional kiteboarding. In 2015 Sir Richard Branson’s Virgin Group becomes a partner of the PKRA “Virgin Kitesurf World Championships” http://www.vkwc.com. We are a group of kitesurf & Sailing schools for all skills and levels. Thanks to our professional team, a teaching program appropriate to your level, a teaching method « Open Water Coaching » with a safety boat, the possibility to take individual private courses « CBCM Private Coach », a special zone reserved for kitesurfing « Kite Zone » and as well the latest state of the art kitesurf gear – CBCM Boarder Club has become one of the best Kitesurf training centres in Europe.